Suicide Squad, a bad movie, made quite a bit of money—meaning that regardless of how little most people cared for it, Warner Bros. never doubted the possibility of making a sequel. According to a new report from Deadline, though, the studio continues to have trouble finding a director. Jaume Collet-Serra, the most recent name to be floated as a frontrunner for Suicide Squad 2, has signed onto Disney’s upcoming Jungle Cruise starring Dwayne “The Rock” Johnson, meaning that he’s unavailable for the Warner Bros. project. The studio has seemingly struggled to find a suitable director to wrangle this addition to the DCEU, after reportedly considering Mel Gibson, Zombieland director Ruben Fleischer, and Warm Bodies director Jonathan Levine. 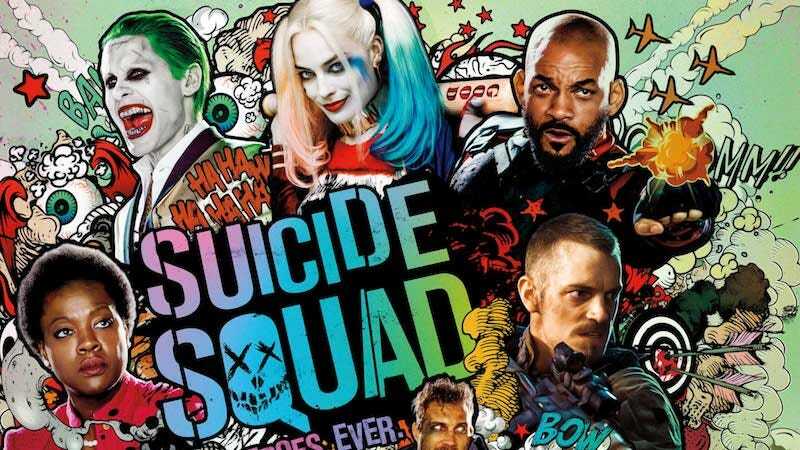 Warner Bros. has yet to announce an official release date for Suicide Squad 2, but one imagines it will want to nail down a director before we hear any news about that.